Discover your true potential by experiencing life on your terms in your embodied self right here, right now. I’m a professionally qualified counsellor and have been counselling for 10 years with 25 years as a practitioner and teacher of natural, alternative and holistic therapies. 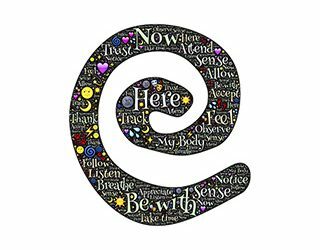 I am an integrative counselor which incorporates Person Centred, Gestalt and Transactional Analysis. I know that it’s often a challenge just to make the decision to seek therapy, yet if you take that first step, the benefits can be enormous in achieving a more balanced and harmonious life and future. With the right support and commitment, you can achieve a happier, more balanced you. Whether you’re an individual or a couple, whatever your background or current situation, counselling is designed to help enhance your self awareness, deepen your relationship with yourself, whilst engaging in resources aimed at supporting your ability to manage issues and challenges arising in life. I work with clients addressing a variety of concerns, and I can offer a diverse set of counselling and therapeutic techniques to support you through life adjustments, assisting your journey to self empowerment. self-awareness and ultimately, self love. Counselling and much more is available to suit your circumstances, experiences and end goals. 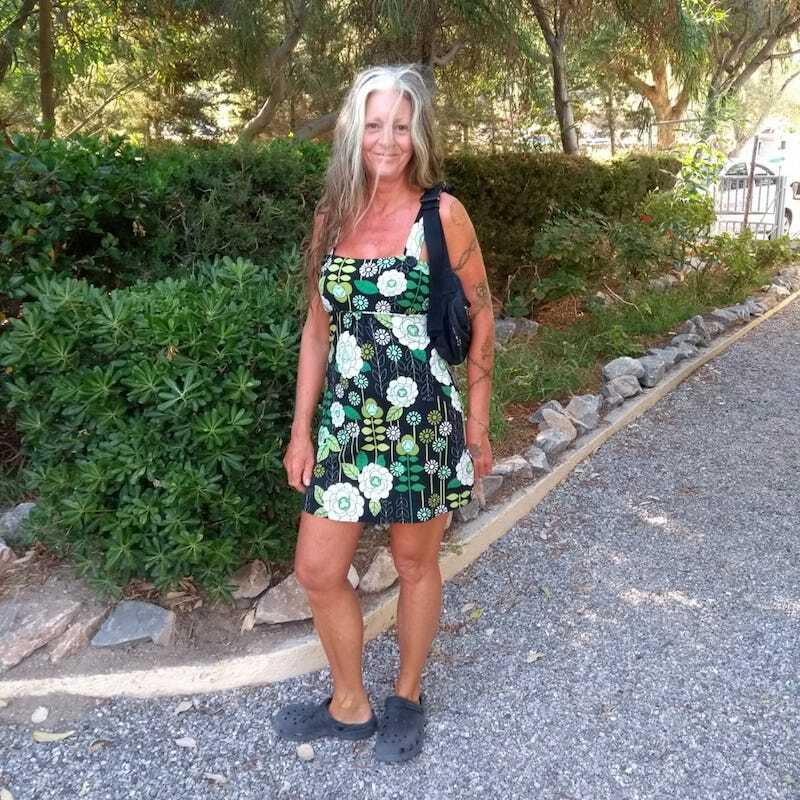 I provide face to face counselling, and also offer online counselling via Skype and a private chat portal on my website, which makes it easy to connect with me from anywhere in the world at your convenience. Please browse my website to learn more about me and how I can assist you, any questions can be sent to me via the contact page. Counselling is the first step towards helping yourself and moving forward. Join me in a journey to becoming a better more balance you. The place where magic, self-empowerment and courage are found. It is within the silence of the now, true freedom, peace and love are found. Judging ourselves has become the social norm for most of us, our thoughts can form a continuous flow of critical judgement focused upon ourselves, others and the outside world. 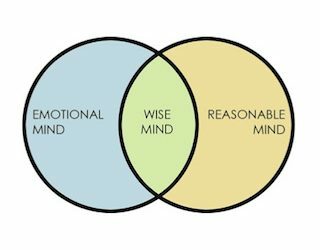 Dialectical Behavioural Therapy (DBT) uses the concept of a rationale, emotional, and wise mind to describe a person’s thoughts and subsequent behaviour. Need a Counsellor in West Wales?